We have been having a lot of fun! 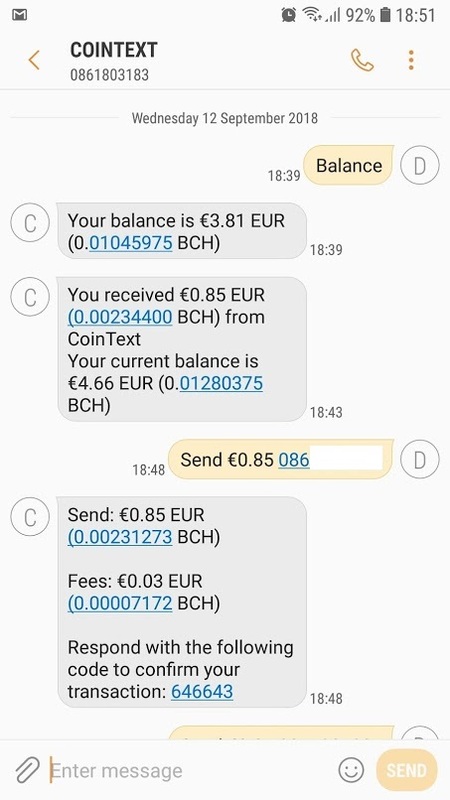 We recently started helping CoinText roll out their service to the Irish mobile phone networks – by testing their “Bitcoin Over Text Messages” service. We are deeply impressed, and we are looking forward to the implementation of other cryptocurrencies including Dash in the near future.